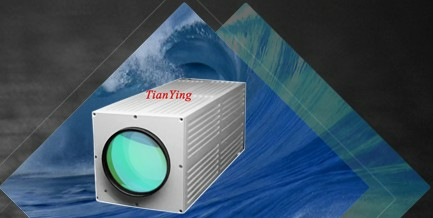 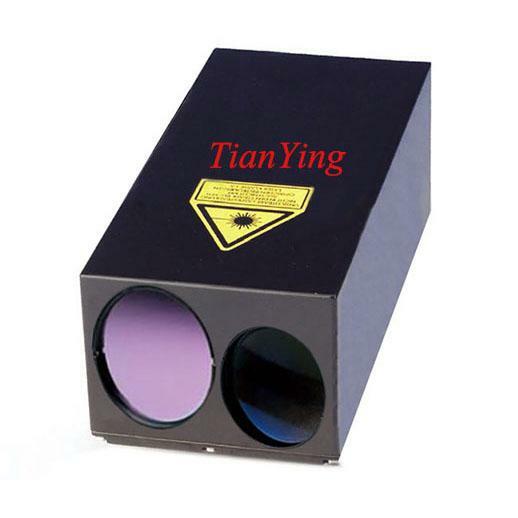 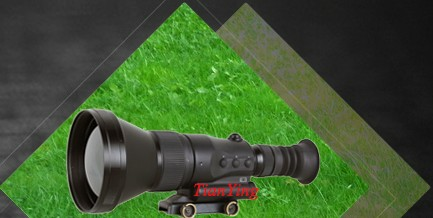 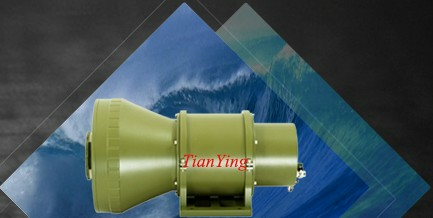 China TianYing TY-LR80 compact 50km laser rangefinder module 12.5Hz developed for modern optronic reconnaissance platforms tasked to acquire small, fast moving targets, hence the 12.5Hz measuring rate and the extended range. 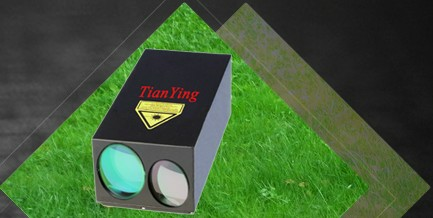 They can find the range to large targets such as 20m x 20m aeroplanes to distances up to and even beyond 50km. 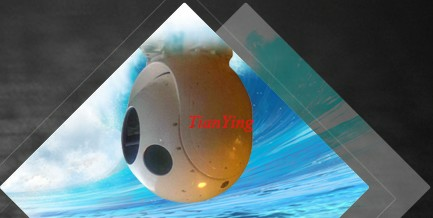 1) Beyond 25km ranging capability of 30% reflection 5 square meter airplanes, beyond 50km ranging capability of 20m x 20m ship/airplanes/large craft.